OUR MISSION: To maintain, protect, and expand trail access for recreational use in an environmentally and socially responsible manner and to serve as an advocacy resource for bicyclists. Pend Oreille Pedalers Bicycle Club, an IMBA affiliate, is a 501 (c) (3) non-profit organization which preserves and improves bicycling opportunities around Sandpoint and the Idaho Panhandle. 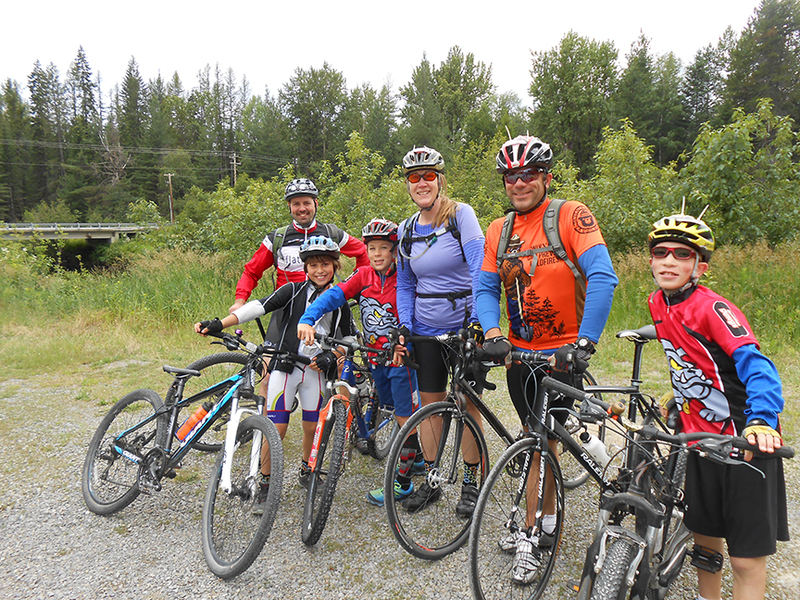 Pend Oreille Pedalers (POP) bike club maintains and builds many of our local trails in cooperation, and with permission, from the city and other public and private entities. 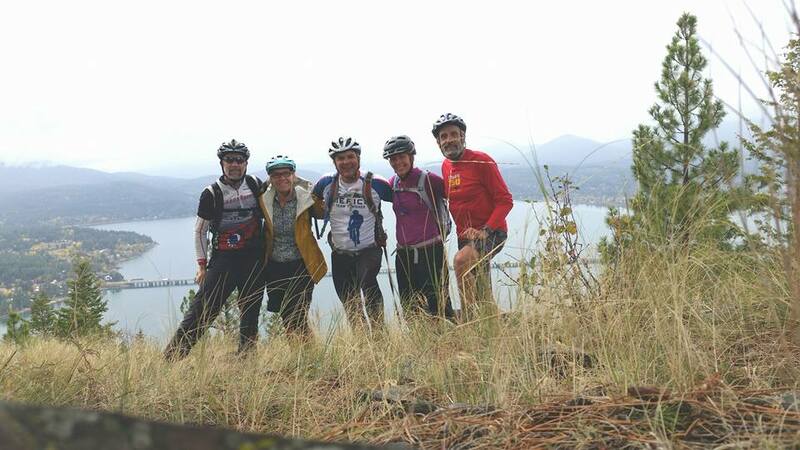 Pend Oreille Pedalers, was created in 2004 from a small group of local single track and road riding enthusiasts. In 2017 it has grown to include all types and ages of riders, cyclocross, pump track, snowbikers, enduro, downhillers, children, and families.